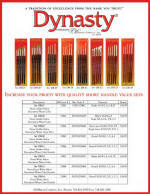 The Dynasty Brush Company represents over 85 years of experience and the dedication of four generations of Mink family members. 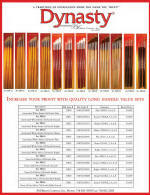 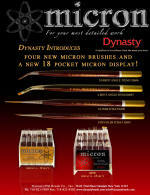 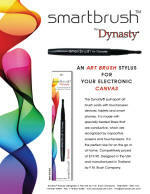 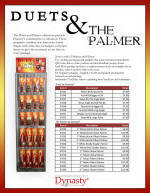 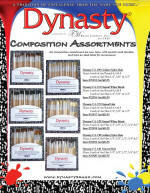 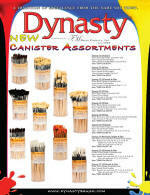 We manufacture artist's paint brushes for the Dynasty® brush collections to the highest quality standards. 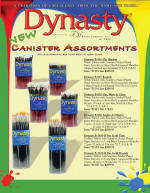 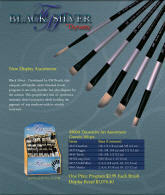 We offer a distinguished variety of paint brushes for every medium and skill level.